Price as on Flett Exchange, LLC. Not responsible for exact price. Subject to change without prior notice. 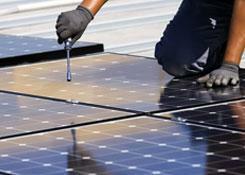 Solar energy is the power source of the future. 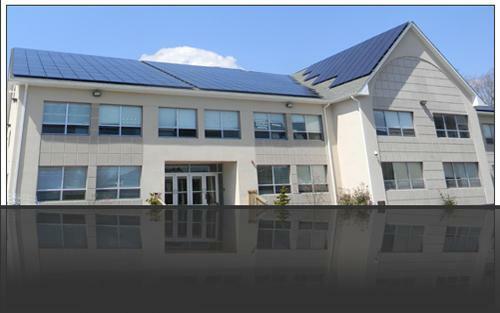 Arosa Energy, one of the primary developers of New Jersey’s solar systems, is dedicated to bringing you the ultimate solar solution, with flexible PPAs, plans, and pricing, and a solar system that will fit your needs. Our world-class team of solar experts works to harness the power of photovoltaic solar systems for optimum output and virtually free solar. 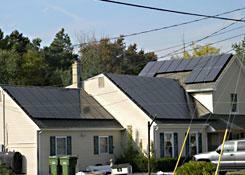 New Jersey homeowners who go solar see swift and lasting results. 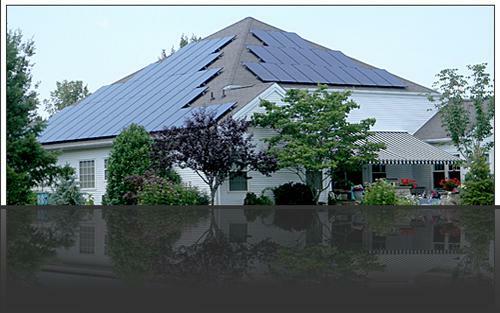 Residential PV solar panels and other innovative energy alternatives result in free solar, lowered electric bills, valuable SRECs, and other benefits. 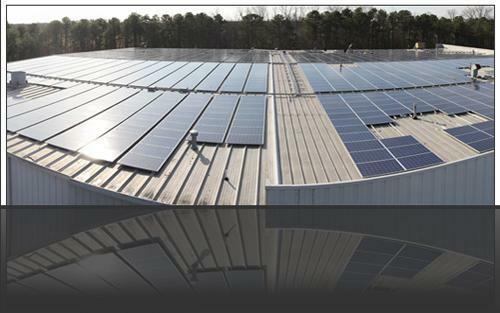 With a plethora of financial incentives offered by the federal government, there’s never been a better time to install a commercial PV system. 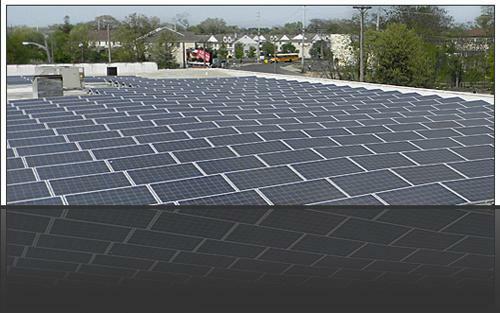 Commercial solar systems offer both financial and environmental gains. 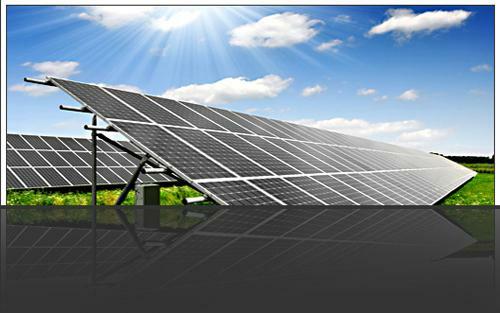 Arosa Solar Energy System, Inc.